 The Office of Archaeological Research incorporates Geographic Information Systems (GIS) and Global Positioning Systems (GPS) into virtually every aspect of our archaeological and historical research. These combined technologies provide our clients with a powerful set of tools for management, analysis, and research of cultural resources. Geographic analysis can be conducted at nearly any scale from three-dimensional site-specific data to regional or statewide studies. 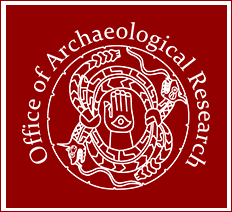 OAR developed and maintains GIS databases of the Alabama State Site File and Alabama Phase I Surveys, which contain information on all previously recorded archaeological sites and surveys within the state. This data is integrated with historic maps and aerial imagery, as well as other environmental data, such as slope, elevation, soils, hydrogeography, and geology. This ability allows our staff to create predictive models that offer a relatively high degree of confidence in determining site probability in unsurveyed areas. Previously recorded archaeological sites and survey data are invaluable in performing site assessments for new projects. These datasets accompany our archaeologists into the field on handheld GPS receivers, allowing us to quickly identify site locations as well as areas that have been previously surveyed, saving both time and money for our clients. In addition to being an incredible navigation tool, OAR staff uses GPS receivers to record our research results and collect data on natural and cultural features encountered in the field. The locations of shovel tests, newly recorded sites, historic features, and structures can all be accurately documented in the field, then incorporated into our Cultural Resource Management reports. This data can also be provided to our clients in a shapefile or geodatabase format, allowing clients to integrate cultural resources data into their comprehensive management and planning needs. 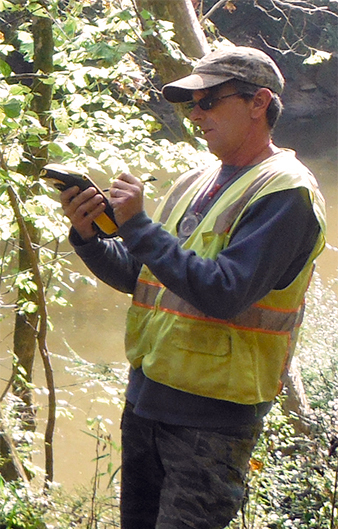 For more information regarding GIS and GPS Technologies, contact Sam Mizelle at smizelle@ua.edu or by phone at (205) 371-8708.